Intel Archives - Computer PRO Unltd. The digital computer industry is constantly improving in an effort to unlock new technologies that extend processors and their capabilities. Online gaming is perhaps one of the most competitive and popular industries that relate to the design of computer parts. 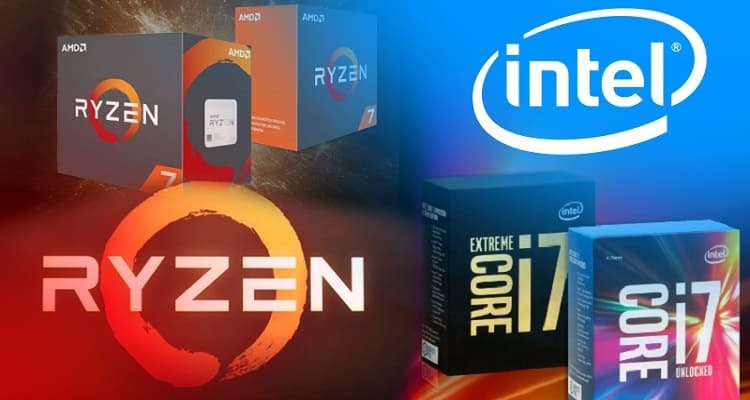 One of the major debates that has gone on in this industry for some time is whether Intel or AMD provide the best CPU for the price. There are some differences between the designs of these two products and that is a topic that will be explored in the following sections of this post. Intel and AMD processors have constantly competed in the market to optimize the best performance for the best price. This raises an important question about this generation of processors. Which processor offers the best CPU for the price? That question can only be answered by diving into the important specifications of each processor for this computer generation.